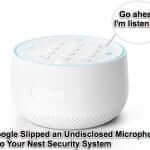 Auto Ads were introduced by Google AdSense almost exactly a year ago (they introduced Auto Ads on their Adsense blog on February 21st, 2018, and this article is being posted on February 5th, 2019), so we think it’s fitting that we are helping people disable Adsense Auto Ads on nearly the first anniversary of Auto Ads’ first darkening publishers’ virtual doorsteps*. *We recognize that not all Adsense publishers have had a negative experience with Adsense Auto Ads, but enough have that people are trying to figure out how to remove them, and we’re here to help those people. Google touted the benefits of using Auto Ads as being optimization, revenue opportunities, and being easy to use. 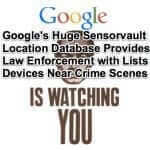 The premise is basically that Google knows better than do you where ads should go on your websites. And in theory, that could have been true – and even should have been true. And it may even be true for some publishers. But for a whole lot of other publishers, judging by the posts and posted questions we’ve seen, it’s definitely not true. It certainly wasn’t true for us. Adsense Auto Ads put huge banners up before our treasured readers even saw the very first word of our articles – in fact before they even saw the title of the article! It was, in a word, fugly. Perhaps more importantly, our ad revenue, while initially taking off, eventually plummeted. And as soon as we ripped out the Auto ads (as in, the same day) it started rising again. The entire last half of that sentence turned out to be anything but true for us and, apparently, for many others. 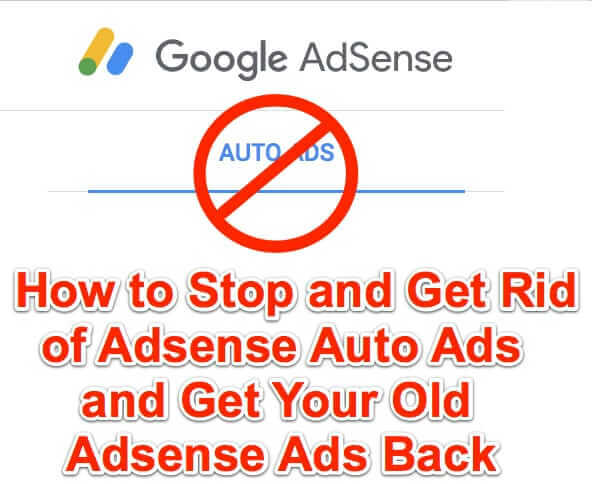 So for all of those who have found that no, actually Adsense Auto Ads did not perform well for them, and that no, they did not provide a good user experience, here is how to turn those Auto Ads off and get rid of them. This is both the necessary – and the only – code to allow Google to decide what ad formats they think should be displayed on your site, and where they should be displayed, and then to actually display those Auto Ads on your site. Now, in theory this should be all that you need to do in order to stop Auto Ads from displaying on your website. 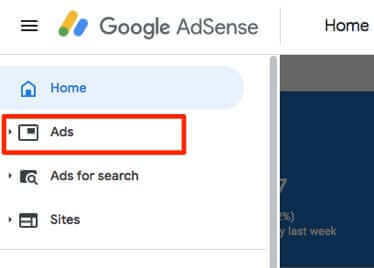 But we have seen reports of those ads still showing up even after that code has been ripped out, so for a belt-and-suspenders approach, you should also go into your Adsense account and turn off all of the different formats of Auto Ads. 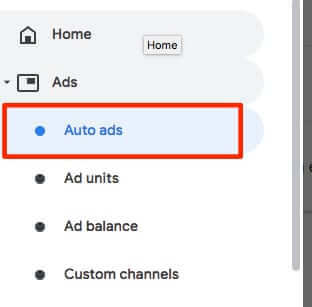 Note that there is no place to actually turn off Auto Ads itself – but you can turn off the various types of ads from within the Auto Ads section of your Adsense Account. In the Global settings (should be the very first option in the Auto Ads section) click on the pencil icon, which is apparently the international symbol for ‘edit’. Now turn off all of the various types of Auto Ads. Be sure to click on ‘Save’ at the bottom of the page to save your settings. Now, at this point there should be no way for Auto Ads to be displayed on your site – if you are still seeing them, it’s likely because either your browser or your site itself is caching the ads from earlier. So clear your caches and check again. 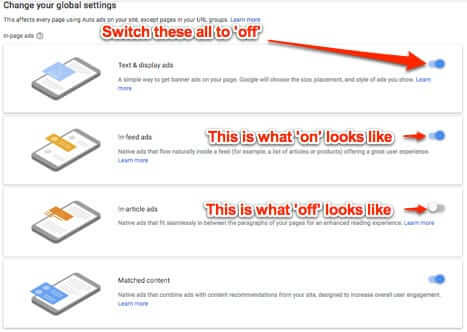 Adsense Auto Ads automatically override any of the other Adsense ads that you had been publishing on your site. 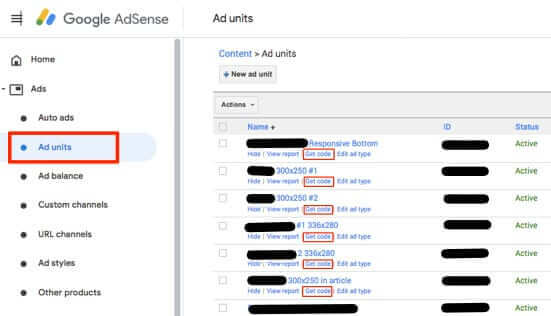 If you are using a plugin or add-on to manage your Adsense ads, it’s quite likely that you left your original Adsense ad codes in the plugin and the removal of the Auto ads code is all that you need to do to make your original (non-Auto ads) ads appear. However, if this is not the case, simply go back into your Adsense account, go to the Ad units section, and get the code for whichever ad units you want, and add them back on your site. If you run any sort of website at all, it's likely that you have at least dabbled with Adsense. 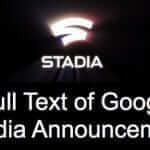 And if so, you may also have decided to give Adsense Auto Ads a try. And if you did try Adsense Auto Ads it may be that you regret it, and want to get rid of the damned things. Which turns out to be easier said than done. 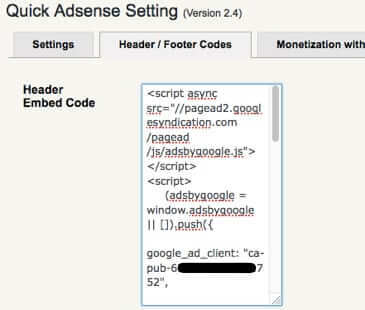 Here's how to stop Adsense Auto Ads and get rid of them for good.